So you are thinking about trying your hand at hosting a Wine Tasting Party? Many people who love and drink wine, find themselves wanting to explore new and different wines, but don’t know where to start. There are so many brands and wineries out there, the task can be quite daunting, even when keeping your selections in our beautiful and diverse state. A Wine Tasting Party is the perfect setting to expand your palette and discover wines that you might not have picked out yourself whilst cruising the aisles of your local wine shop. I put together a few tips and hacks to help you host an awesome Wine Tasting Party. 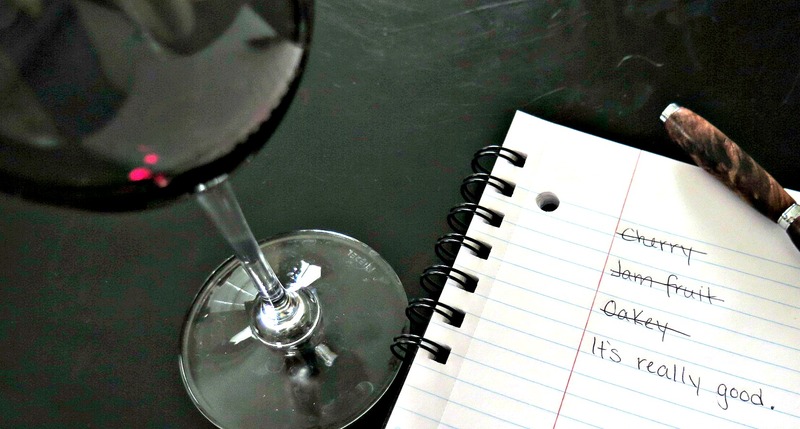 Successful Wine Tasting Parties begin with a plan, but the plans are a-plenty. Here are a few ideas to keep the format on point. Keep the wines narrowed down to a particular varietal. A wine tasting that serves all Cabernet Sauvignon might sound like things could get boring but because the spectrum of any varietal is so vast, sticking to one type of wine is a practical way to narrow down which notes you prefer in a wine. Decide if you want to keep your wines to a particular region. Tasting wines from different regions (i.e., Paso Robles, Sonoma, Napa, etc.) will help your guests identify which wines they prefer by region. The same variety from different regions can vary considerably. Contemplate imposing a limit or minimum on the bottle price. Consider if you want to reveal to your guests the bottle before or after they taste. Keeping the bottle covered while tasting helps with unintended bias. It actually is a wonderful way to explore what notes you truly prefer without being swayed by the label. Decide if you want to supply all the wine, or have your guests bring a bottle to contribute to the lineup. If your guests are bringing a bottle, just make sure they are aware of your plan for variety and/or region. If you decide to supply all the wine, consider breaking out a few bottles from your cellar. Now is the time to share the wealth with your friends and enjoy what wine is ultimately produced for: to be consumed! Is your goal to splurge and enjoy extraordinary wine with your wino friends? Or are you wanting to introduce novice wine lovers to new and different varieties? Whatever your angle, make sure to keep the guest list narrowed down to like-minded people. Keeping the guest list intimate and small is best. Think about how far one bottle can be distributed among your guests. Tasting pours are usually about 2-3 ounces and there are about 10 tasting pours in one bottle. Send out invitations at least a month in advance to avoid scheduling conflicts and the ability to fill spots that are declined. Typically you shouldn’t serve food during a tasting, other than crackers. Crackers help to neutralize your palette between pours. Most other foods can skew the taste and aroma of wine which will change the true dynamics of each pour. Food is not totally off limits! Serve appetizers and finger foods before and/or dessert after. Keep it simple so you can concentrate on the most important part: Tasting great wine! As long as you have a wine glass for every person, you don’t need to buy extra glasses. Keep a carafe of still water with a dump bucket so each guest can clean their glass in between pours. Decide if you want to pour directly from the bottle or if you want to decant each wine before serving. Decanting can be beneficial with some varietals to allow the wine to breathe and open up by allowing air to come into contact with the wine. If your guests are just starting in their wine adventures, give them a quick tutorial on the benefits of swirling the wine in the glass and smelling the nose. Keep the pours simultaneous. If you have a guest who drinks their tasting pour in one gulp, have them wait until everyone is ready so the conversation keeps to one wine. Some guests want to keep notes on which wines they enjoyed and why! Have a supply of pencils and wine tasting cards for guests who prefer to document their experience. Tasting Cards can either be found on the web for instant download, or you can make your own customized version. If you don’t have time, supplying 3×5 note cards is just as well. Keep it simple! Keep fresh water available at all times. A good rule of thumb is to drink a full 8 ounces of water for every 8oz of wine. This practice helps to combat hangovers and becoming overly intoxicated. If your guests drove their own vehicle to your party, ensure they are fit to drive home. 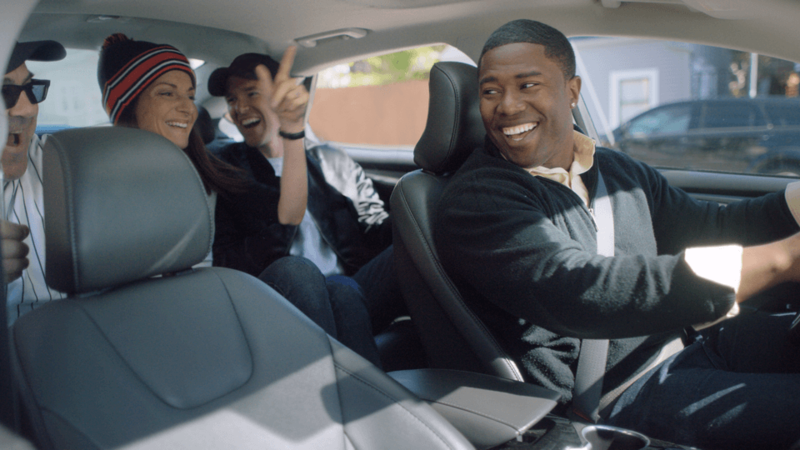 If you aren’t sure, arrange a driver or hired vehicle to get them home safely. It’s always best to be over-cautious in this circumstance. 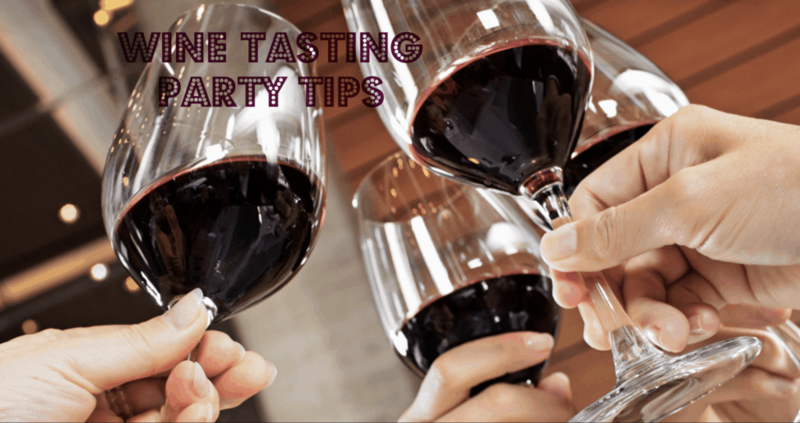 With these tips and tricks, I am positive you will have a successful Wine Tasting Party! Just remember to keep it simple and have fun with your guests.